Peitzmeier Maschinenbau designs, constructs and produces Machines for Surface Processing of Stainless Steel, Steel and Aluminum. 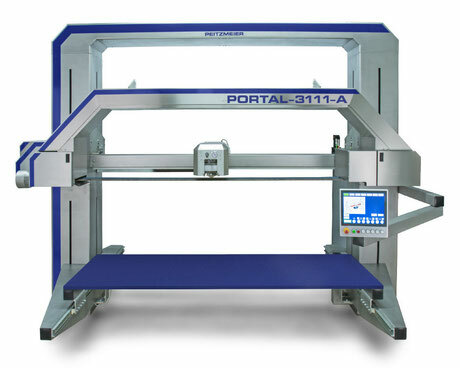 The Product Portfolio includes Standard-Machines up to processoriented Solutions. Our ambition is to realize your processes of production easier, safer and much more efficient. Due to the ergonomical Design and the installed safety technology by valid CE-Norm an attractive working place is provided by our machines. In addition to this the daily clean-up of the Grinding Machine will be facilitated through the smooth and flush surfaces of machine. 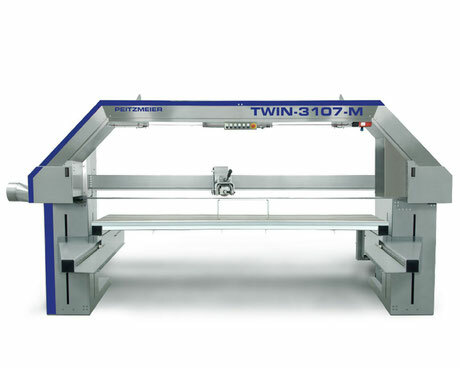 Designed and produced by most recent technologies we are permitted to offer the high quality Machines with a good cost benefit ratio and short delivery time, at 100 % Made in Germany. We designed a product Innovation with the OMNI-GRIND Modular System: one Machine for various production technologies. For OMNI-GRIND Modules are available for grinding, polishing, deburring, edge rounding and beveling. Easy change or additionally installation of these processing modules suffices. With OMNI-GRIND an individual configuration for your processing is exactly feasible, based on the fact that the size of is also configurable. By OMNI-GRIND Modular System the Table and Machine-Size, the Tools and the grade of Automation could be selected individually. Remarkably: The Machines could be upgraded and retrofitted with all Technology-Modules.